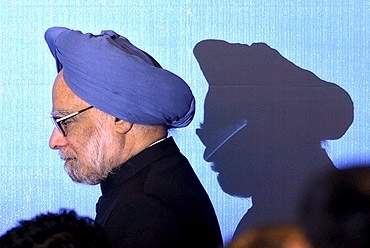 Rediff.com » News » How will Dr Singh save his government? Tell us! It has not even completed two years of its second innings at the Centre, but the United Progressive Alliance led by Prime Minister Manmohan Singh seems to have misplaced the plot already. Plagued by a host of mind-boggling issues -- corruption, internal security, price rise, inept ministers to name a few -- the government seems to be fighting a losing battle on various fronts. Do you have any ideas about how Dr Singh can tackle some of these problems head on? 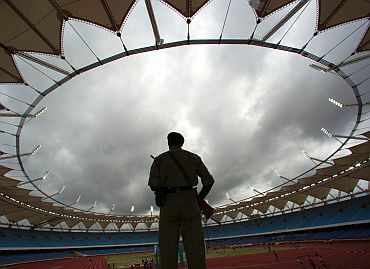 Rediff.com is asking you, dear readers, to share with us your ideas on how the government can find its feet again. Here is how this works. 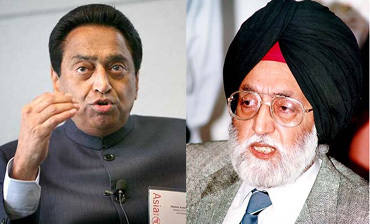 We give you a list of the glaring problems UPA-II has on its platter, and you tell us how you think Dr Singh and his men can handle that particular issue. We will publish the best responses right here on rediff.com. How can the PM revive his government and give it fresh direction? Tell us! 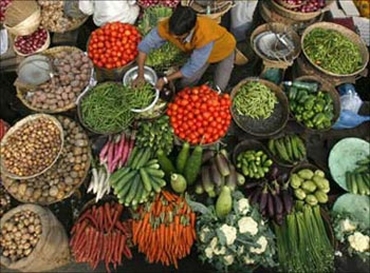 How do you think UPA-II can control skyrocketing prices? For a government which claims to be the flag-bearer for the aam aadmi, UPA-II has been able to do precious little as the common man struggles to buy everyday commodities. In spite of several steps taken by the government, prices of essential items continue to spiral upwards. Please type in your suggestions/ideas for Dr Singh in the box below, along with your name, email id and city, and then hit the submit button. We will publish the best responses right here on rediff.com. How can UPA-II find its way out of the quagmire of corruption? Commonwealth Games, IPL, 2G spectrum allocation. In 2010, the UPA-II managed to turn everything it touched into a multi-crore scam. Embarrassing tales of corruption and favouritism have not stopped tumbling out of Delhi's power corridors. How can Dr Singh pull up his indifferent colleagues? 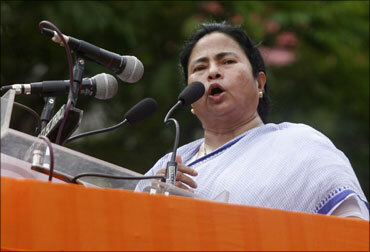 The UPA-II coalition seems to be unravelling at the seams, thanks to the politics pursued by the various allies. Some of the regional leaders in the ruling coalition are busy using their ministerial powers to further their own agendas, governance be damned. What should Dr Singh do about ineffective ministers? Fed up with their spectacular incompetence, Dr Singh recently tried a Cabinet reshuffle, shunting some ministers to other portfolios. But the UPA-II is still encumbered by ministers who are clueless about managing their portfolios and have failed to keep the government's promises. How can UPA-II fight the Opposition's onslaught? 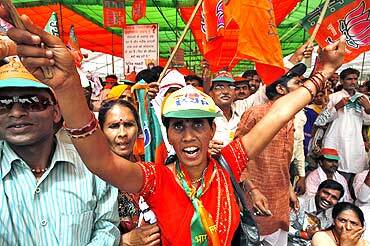 The appalling shortcomings of UPA-II have given a new lease of life to the Opposition. The Bharatiya Janata Party and the Left Front have launched campaigns against the cornered government, organising nation-wide stirs and stalling Parliament for an entire session. How can Dr Singh stop his ministers from squabbling? Commerce Minister Anand Sharma vs Minister for External Affairs S M Krishna. 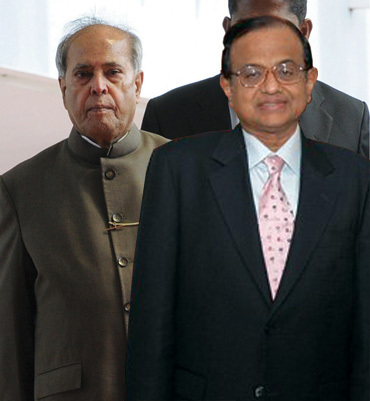 Home Minister P Chidambaram vs Finance Minister Pranab Mukherjee. Much of Dr Singh's tenure has been spent in trying to keep his ministers from tearing into each other. How can the PM ensure that benefits of a booming economy reach the poor? The economic disparity between the haves and have-nots is widening at an alarming rate. On one hand, millions of Indians continue to live in debilitating poverty, and on the other, the new Indian dream is producing millionaires by the minute. 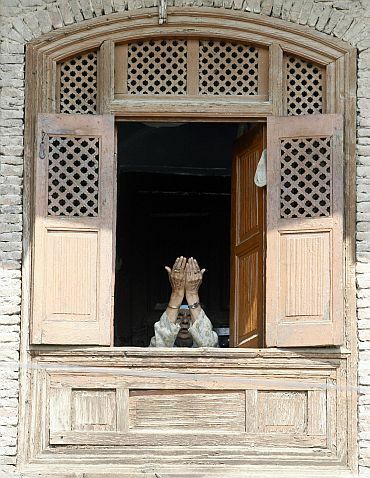 How can the government address regional grievances? 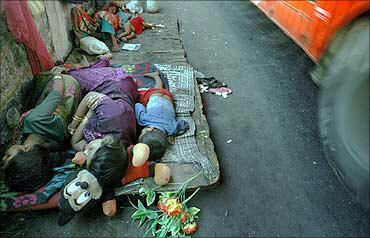 The government has failed to silence the rumblings of discontent across India. The UPA-II has much fire-fighting on the cards as Andhra Pradesh erupts over Telangana, the demand for Gorkhaland gets stronger and the Gujjar agitation resurfaces in Rajasthan. How should the PM tackle the Maoist menace? The Centre has faced strong opposition from its own allies while trying to curb Left-wing extremism. 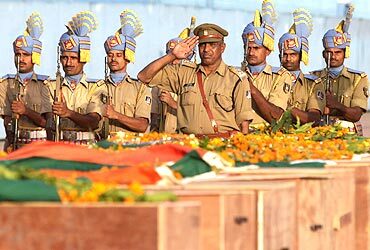 The high-handedness of its security forces in Naxal-infested areas and extra-judicial killings of Maoist leaders have exacerbated the menace. How can the PM ensure the success of its pro-poor policies? 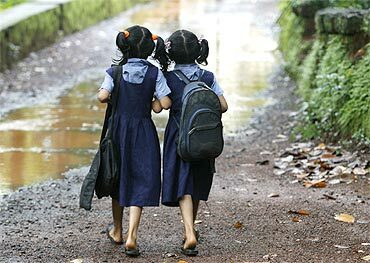 Many of the UPA's flagship programmes like the National Rural Employment Guarantee Act and the Right to Education have run into rough weather during implementation. Other ambitious promises, like Women's Reservation in Parliament and the Right to Food, are yet to take off. How should India improve ties with Pakistan? 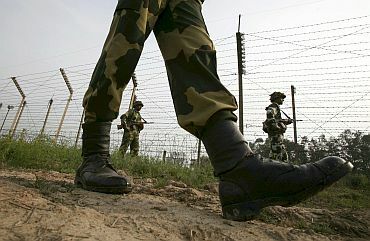 UPA-II has been unable to prevent infiltration attempts by militants in Kashmir and frequent firing by Pakistani troops on Indian posts along the Line of Control. Indo-Pak ties have been stuck in a rut since the terror attacks on Mumbai. How can India hold its own against China and US? India's ties with China have been strained due to tiffs overArunachal Pradesh and the communist nation's dalliance with Pakistan. 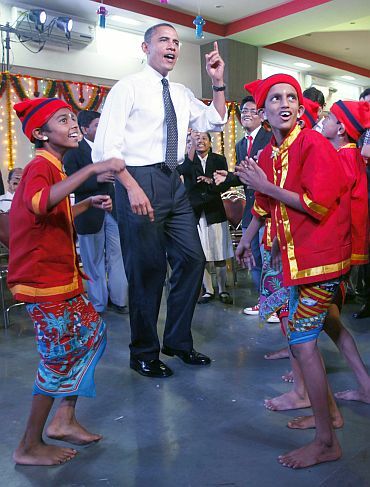 India's ties with the United States received a tremendous boost with the visit of US President Barack Obama last year. But the US's practice of throwing its economic and military weight behind Pakistan continues to worry the Indian administration. How should the PM deal with the Kashmir issue? The resurgence of violent street protests in Kashmir has proved to be one of the worst headaches for the PM. The government initially failed to gauge the seriousness of the anti-India protests, which culminated in a deadly cycle of violent discontent and ruthless suppression. There's been a lull for the last few months, but the winter months are always quieter. It is when the snow melts that the peoples' anger seems to overflow. Mr Prime Minister, lead or step down! Why this corruption, Mr Prime Minister?